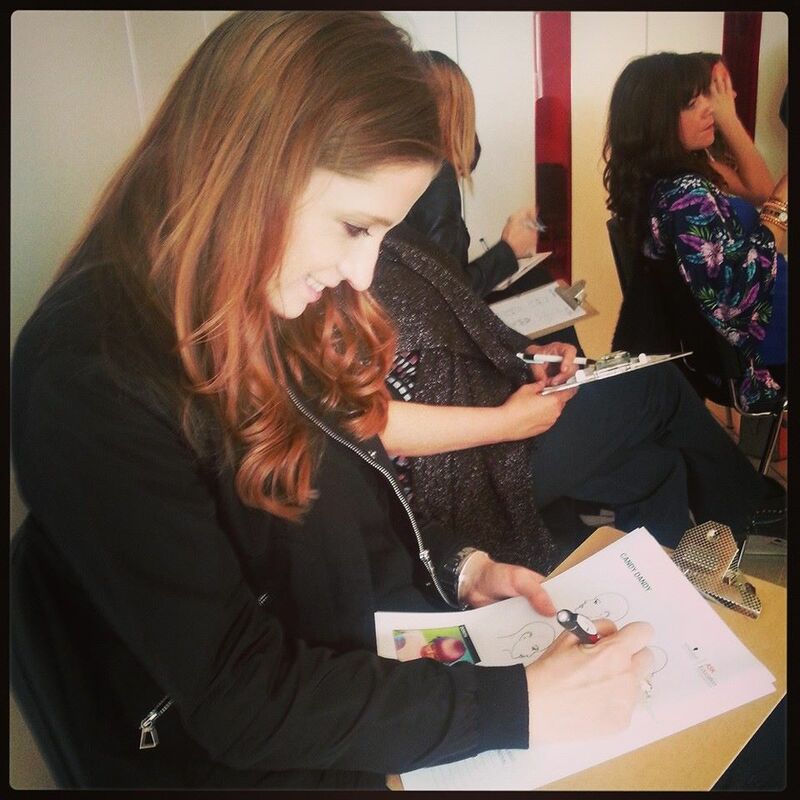 It really was an inspirational day learning about those all important new Spring/Summer 2014 trends! Surrounded by so much talent and fashion-forward styles it was time to take note. Ashley gets busy on paper with one of the key distinct trends – CANDY DANDY! This year, Essential Looks has created three distinct yet flexible trends to fire our imaginations – the eye-catching pastel shades of CANDY DANDY, the asymmetric shapes of WHITE HOT and the cool metallic colours of METALLXX, enough original ideas to sustain a year of hair creativity – watch the video to see the colours come to life. 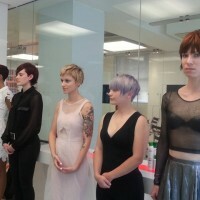 Metallic and Pastel shades on soft textured looks. Kenton magazine also gives a great overview of some of the essential looks, so take a look here. Feel inspired? Pop in for a chat or book your next appointment and give us our next spring/summer 2014 challenge! In a world that is overfamiliar with digital manipulation and the transformation of an image via filters and apps, Julija Svetlova’s photographs offer a refreshing return to the artisanal and unique qualities of film in a pixel filled world. I speak 4 languages and London is the sixth place I have been living in (after stints in Klaipeda, St Petersburg and Cape Town among others)! What is your favourite view of London? High tide on the river Thames as seen from Wapping. 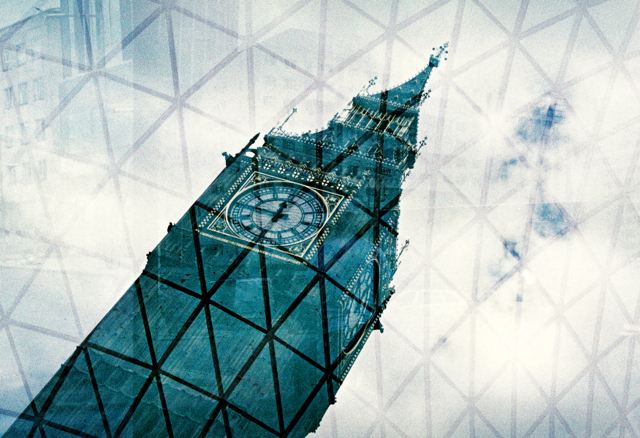 In your opinion what is the most iconic London structure you have photographed? What’s it like having your first solo exhibition in the Kaizo salon? East London is all about mixed purpose spaces, so I am glad that people who normally wouldn’t go to an art gallery for one reason or another are able to see my work. What feelings do you hope people take away with them after seeing your work? Curiosity and love for colours. 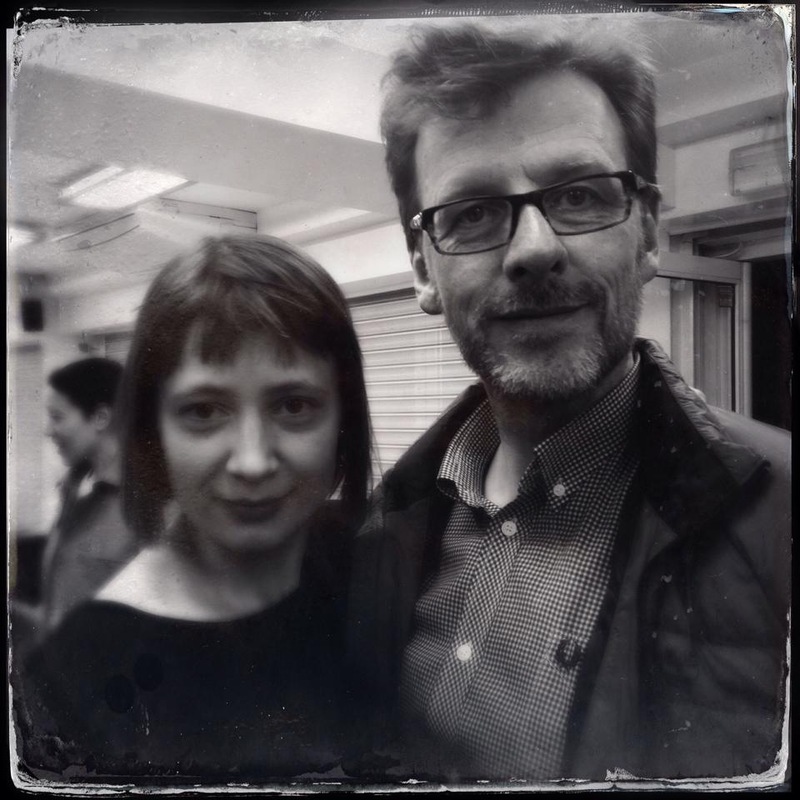 Sarah Moon and Paolo Roversi are the first one who came to mind. Have you picked up any hair tips from the Kaizo team since the show opened? Any haircuts that you regret? Lots! 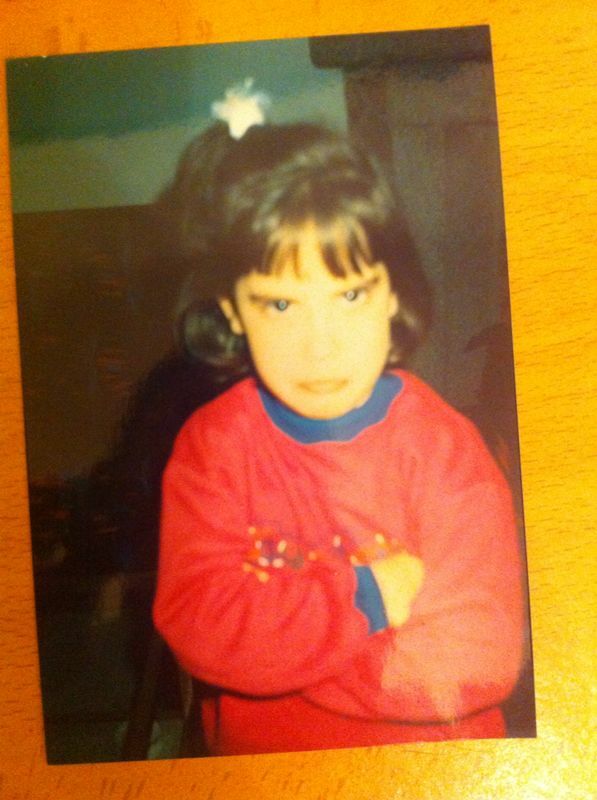 Used to dye my hair black when I was younger and also go for crazy asymmetric short hair cuts which didn’t suit me at all! What’s next for you after the exhibition closes on 10 May? I will have another exhibition at Victualler, one of the London’s best natural and organic wine bars, here in Wapping where I live. And then hopefully in autumn I will present my new project at some exciting exhibition space. We look forward to seeing it! 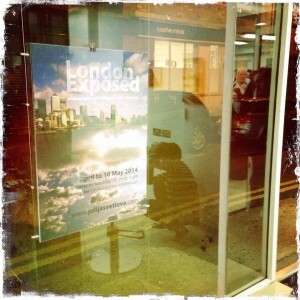 Julija’s ‘London Exposed’ exhibition runs until 10 May 2014. 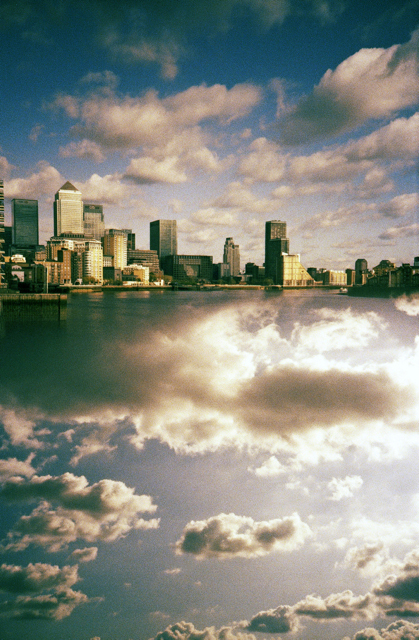 Award winning photographer Julija Svetlova has just launched her first London solo exhibition, and it’s right here in Kaizo! We’re delighted to welcome Julija and her fantastic body of work – London Exposed. 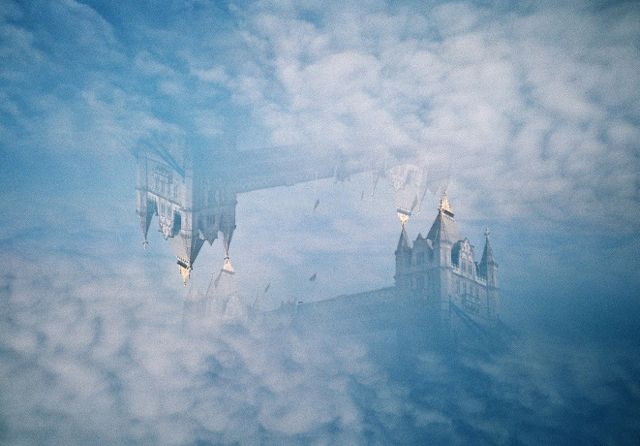 Working entirely in analogue format, Julija shoots her photographs with a range of film cameras. 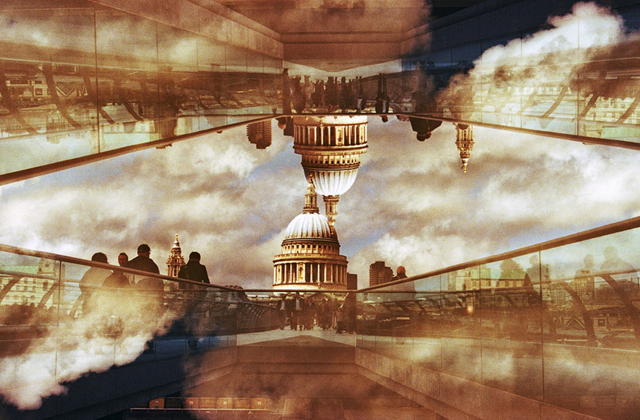 She works with double exposure technique which helps her to create the dream-like photographs and shows the London’s familiar landmarks in a new and unique way. All works on show are signed limited editions and are printed as high quality C-Type prints on Kodak Metallic paper mounted on aluminium. Look out for a Q&A with Julija next week as we find out more about her work, inspirations, processes and favourite London landscape to photograph! In the meantime get a date in the diary now to pop in and see her fantastic images on display until 10 May. Now it’s your turn to treat your mum to the hair cut or treatment of her choice from now until Mother’s Day on 30 March 2014! Recommend your mum to Kaizo hair because for all she did, she did it for love. Both of you will receive 30% discount. 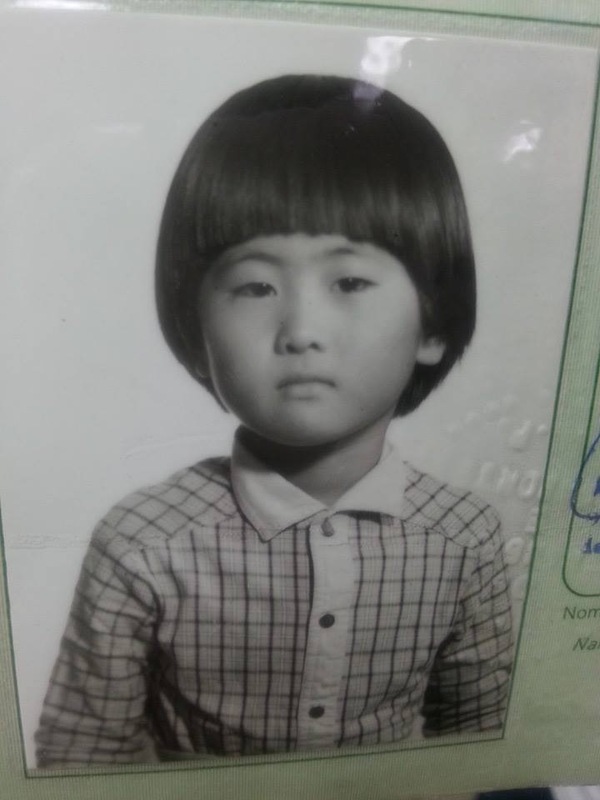 Here’s our lovely Image Director and co-founder Yuka’s perfect bowl cut by her mum! Did you get the bowl cut treatment from yours? 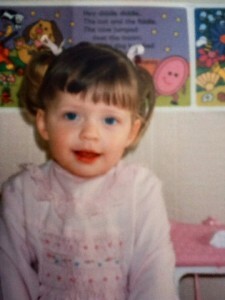 And what about the wonky fringe? Here’s Cecilia’s and she doesn’t look happy about it. Here’s Jimmy looking awfully happy (or is that scared?!) 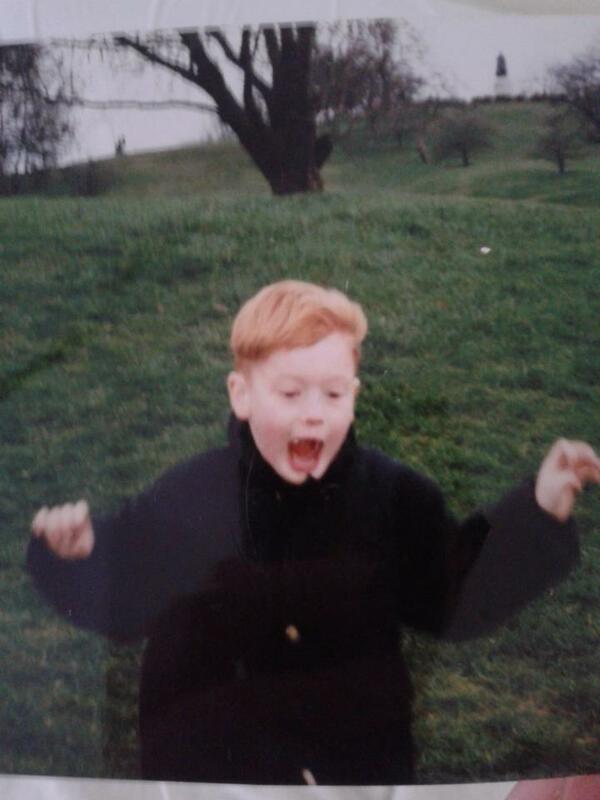 of his childhood haircut! Possibly running away from mum… And a happy Ashley, looking proudly on with her bunches and wonky fringe! Lastly a smiling Eleni. Well we would be if we had a perfect bob like that when we were younger! 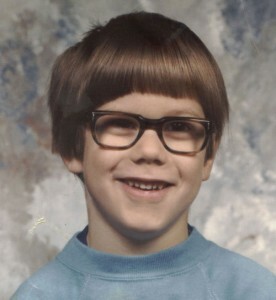 So join us on Twitter and Facebook and post your childhood haircuts! It’s about time we thanked mum for everything she did. 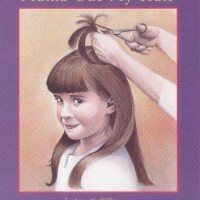 Even if she wasn’t a skilled hairdresser! 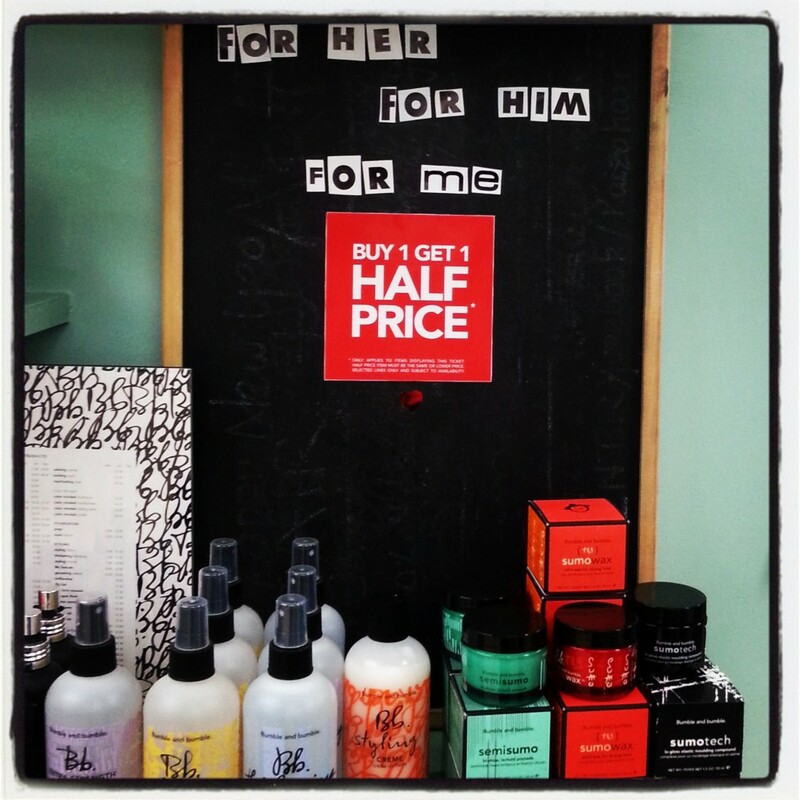 So whether it’s a treatment before Sunday or a gift voucher for mum… pop in, give us a call or ask us via Facebook and Twitter all about the offer ‘Mum cut my hair’ offer. For him. For her. For me. Are you the truly damaged hair type (who regularly color, straighten or perm)? 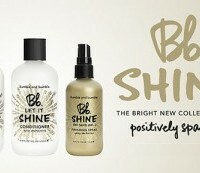 Then try Bumble and Bumble’s mending shampoo and conditioner. Or are you the short hair type? Then the Sumotech is for you. It’s not a wax, not a paste and not a creme, but a mid-weight molding compound that’s a combination of all three (and a miracle of modern technology)! 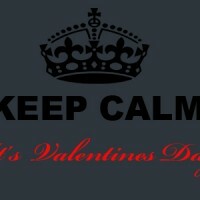 You can also give a gift voucher with love this February. Look no further than our Kaizo Hair vouchers for him or her. Recommend Kaizo to your loved ones (we know you would anyway!) and you will receive a “thank you discount” of 30% on cut or color services. 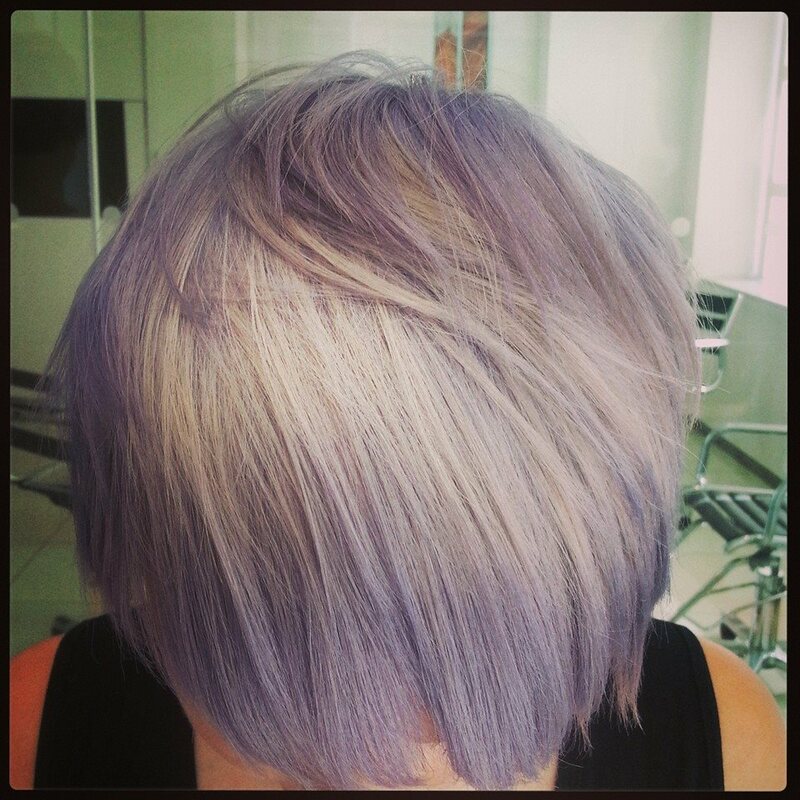 Your friend will also receive a “welcome discount” of 30% on a cut and blowdry or colour. How’s that for love! Ask in the salon for more details or call us on 0207 613 5872. The messy textured high chignon and we love this sleek side parting and single plait – very simple to achieve. Just blow dry your hair into a deep side parting, take a small section of hair just above your ear on the same side as your parting and plait tightly. Straighten the rest of your hair and pull the plait across the back and secure in place underneath your loose hair to conceal the end. The big classic blow dry with rouge lips is the perfect festive look! Or for something more adventurous here are soft finger waves with a splash of cheeky color. We don’t recommend trying this one at home though. 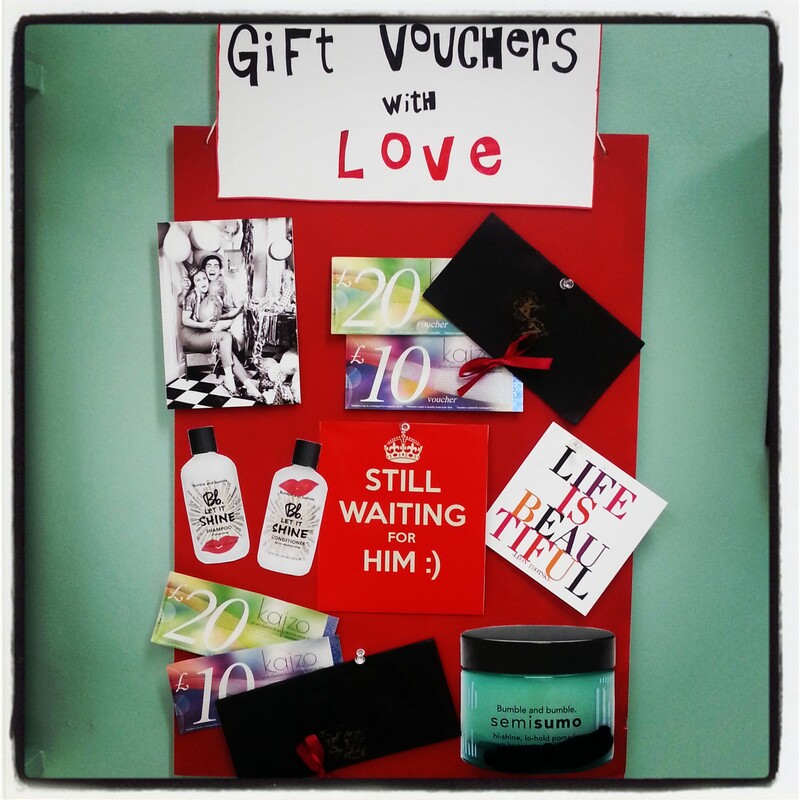 Ask in the salon for details! 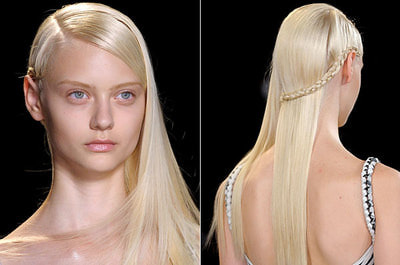 “For me, a hair accessory takes a style into the realm of couture. It requires careful attention to detail, and can make a simple hairstyle look all the more dramatic and impressive.” (Renowned hairstylist Sam McKnight talks to Vogue). We couldn’t agree more! Hair accessories can also be really playful. Check out this “hair brooch”. We also found a great selection online at ASOS. Don’t forget to style and set the rest of your hair with Bumble and Bumble’s classic hairspray. 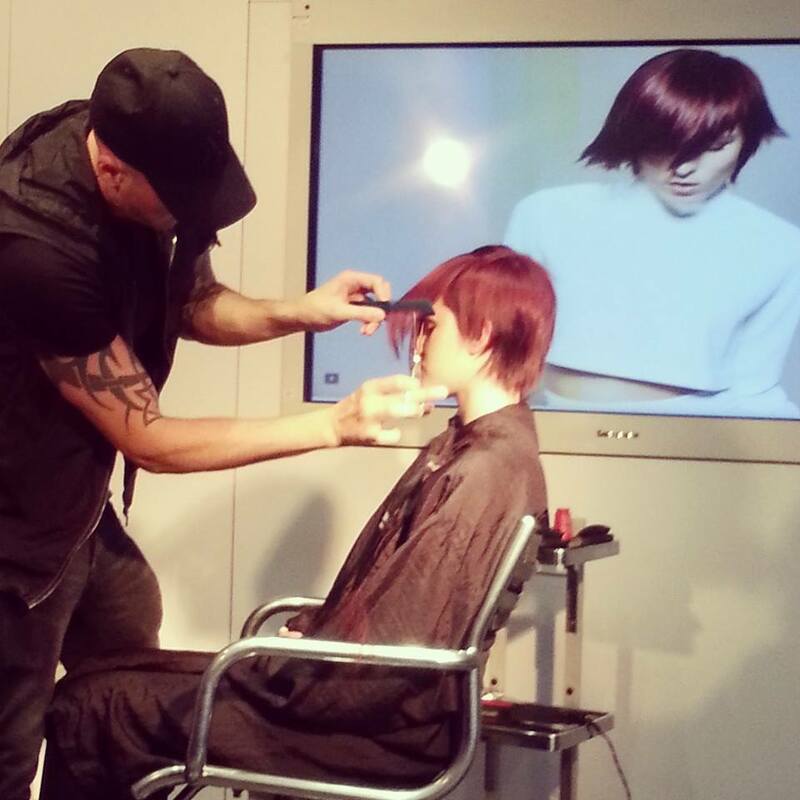 Don’t forget to follow us on Facebook, Twitter and Pinterest for more hair inspiration! These are the 3 words that our current Hair&Art artist would use to describe her work currently on display here in Kaizo. We thought there would be no better way to introduce you to Vicky Scott than through her own words. Read on to discover why an email from Paperchase was so important and where the characters in her work get their hair inspiration from! When did you first realise you wanted to be an artist? I think I always wanted to be an artist! 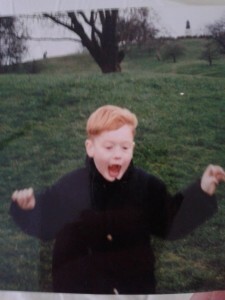 Probably from around the age of 5 I was going round saying that’s what I’d be when I grew up and it never really changed! What’s been your most life-changing career experience to date? I think getting an email from Paperchase asking me to design some Christmas cards made me feel like I was being taken seriously and I was a real illustrator. It was my first commission too so gave me a big confidence boost too! If you could be any other artist for a day who would you be? Really hard to choose I like so many artists work. 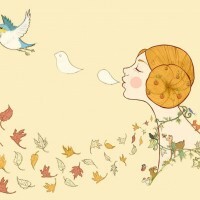 I would have loved to be an artist working in the 60’s tho (so I could design record covers!) 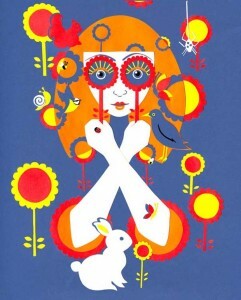 and Peter Max is one of my favourites. What’s the best thing about displaying your work here in Kaizo? The fantastic location right in Old St and the huge glass window so that everyone who walks past can see the work. 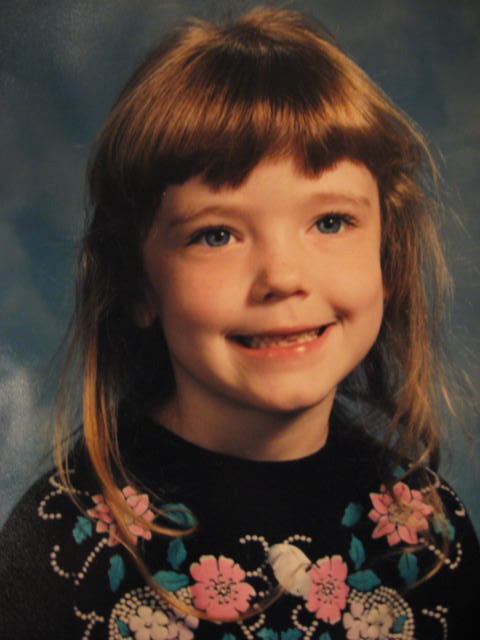 Have you ever had any hairstyles that you regret? 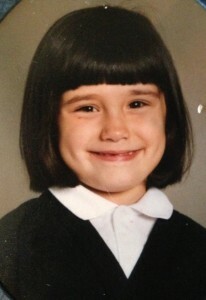 My hair has been virtually unchanged since I was a small child (brown bob with a fringe) so no! I regret not having any regrettable hairstyles though! If I were a hairdresser I would… produce some very wonky haircuts! My haircutting skills are not that impressive. 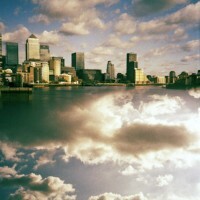 There are so many great places to hang out in East London. Where’s your favourite place to eat or drink? I really like the electricity showrooms just across the road from the salon, love the eccentric décor, with old sewing machines as tables and the peacock made from lightbulbs. I like Broadway market too with all its one off shops, pubs and a London fields lido at the end of it. Tell us something not a lot of people know about you… I am rubbish at giving or receiving directions. I can get around by memory and landmarks but will never be able to explain where somewhere is, so have spent a lot of time lost in East London! 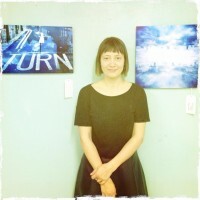 Vicky’s work is on display until the end of the month. 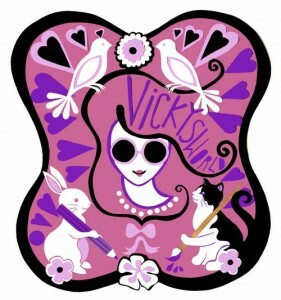 Find out more about Vicky’s World. 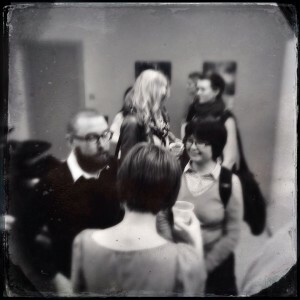 Adam Parker, Photography Exhibition. Private View, Thursday 3 October 7.30pmWe’re delighted to announce that next month’s Hair&Art exhibition will showcase the work of Photographer Adam Parker. Adam has been based in Shoreditch for the past 12 years, so where better to see his latest work than on the walls of your favourite East London salon! An art graduate / musician turned photographer Adam has worked for a clients in design, advertising and print all over the world. He’s had regular solo exhibitions at galleries in London and overseas including four shows at the pioneering Rivington Gallery which was until last year a stalwart on the Shoreditch art scene. This is a coming together of two very different bodies of work. ‘summer 13 go-sees’ is a collection of images taken over the summer of models on go-sees (showing their books) at his Hoxton studio. Its about how they present themselves. There’s no stylist or make-up or retouching – just natural lighting but still captivating. 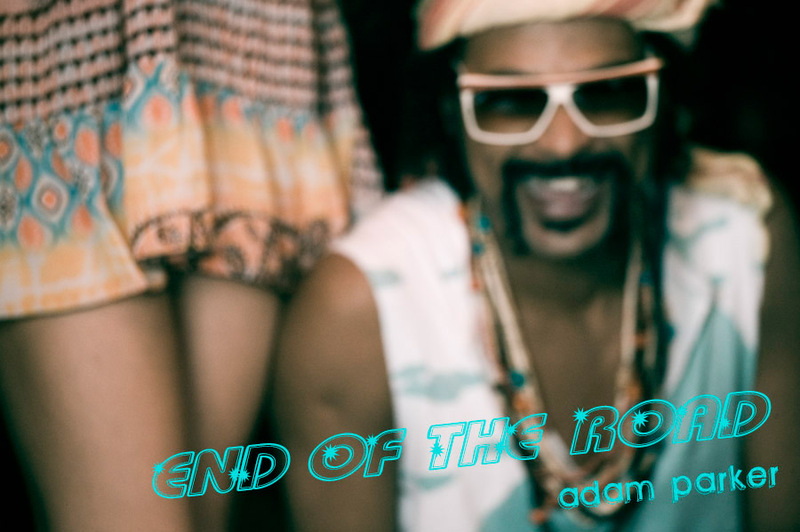 ‘End of the Road’ is about the missing details of the after-show way back when..
Join us on Thursday 3 October from 7.30pm for the launch event as we welcome Adam and this inspirational display to Kaizo.We’re always on the look out for interesting artists to exhibit at Kaizo. To find out more just send us a private message on Facebook. Follow us on Twitter live from the event! Every month Kaizo offers its walls to the works of a new artist, transforming the salon, and combining Hair & Art. 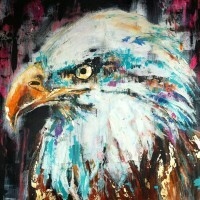 I was lucky enough to be the artist on show for the month of May with my second solo exhibition, Venture Far. 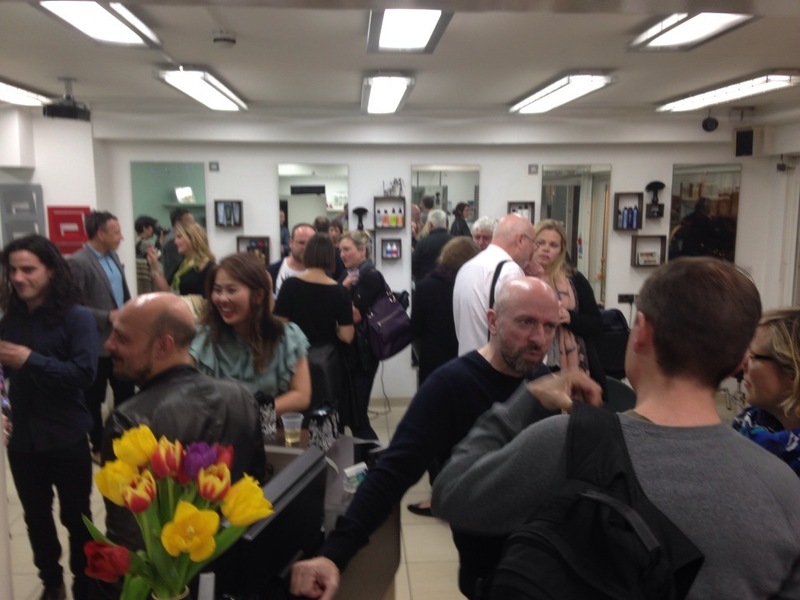 Frequently exhibiting in London galleries and art fairs, the experience of hanging work in a hair salon was certainly different and I was unsure at first how it would all work. But it certainly did. The space is sleek and contemporary, the white walls and black furnishings provide the perfect backdrop for any art form or proposed exhibition. The vast expanse of floor to ceiling glass windows allows you to open up your work to a variety of exhibition possibilities. Situated in the heart of Shoreditch on the bustling and ‘on trend’ Charlotte Road the salon by nature attracts a large amount of foot traffic, as the salon does clients. It was pretty incredible, if not slightly daunting to be given sole ownership of such a large stretch of public window. With much deliberation I decided to suspend two of my largest canvases in the windows facing outwards. For a whole month, a 1m x 1m tiger loomed out from a background of turquoise glitter onto the streets of Shoreditch, alongside a less intimidating, less ferocious but still huge purple hummingbird. As with all exhibitions the month comes with a private view. Wine glasses replace shampoo bottles, tunes replace hair dryers and the salon becomes a mix of friends, clients and passers-by. The staff are fantastic, so enthusiastic and helpful. Seven out of thirteen pieces of my artwork will not be returning to my studio as my first exhibition at Kaizo, Venture Far comes to a close. 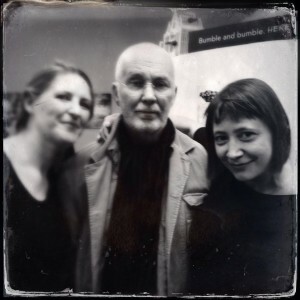 The exhibition has been a huge success and a fantastic experience. It is a fantastic opportunity for any artist, in any media!